The Funniest Guy in Germany has come to Allegedly! 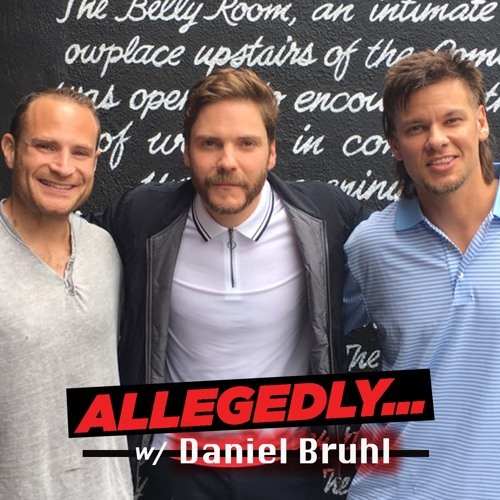 Daniel Bruhl breaks down the life of a european actor that landed some major roles in America! Daniel talks about meeting Brad Pitt, Samuel L. Jackson, acting in different languages and owning his own tapas bar for watching Spanish Soccer and eating authentic Spanish food! FIND OUT WHO WINS! LISTEN, RATE, REVIEW!